I’m performing STOP the Bully interactive Story with FUN, drama and SURPRISE! “Eleven year old Brian’s life is falling apart. Dad abandoned the family. Brian hates his new school. And now an aggressive bully attacks him every day. STOP the Bully is supported by teachers and school counsellors. 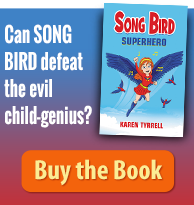 STB displays Kids Helpline logo and is aligned with Kids Matter: Australian Curriculum. 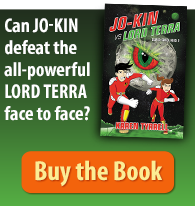 STB is reviewed by Kids Book Review, Creative Kids Tales, and MORE. 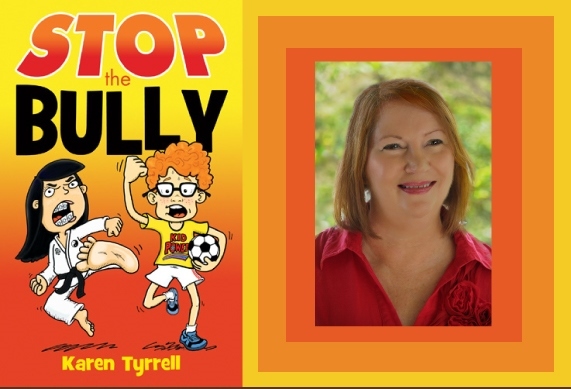 MEET me author Karen Tyrrell. 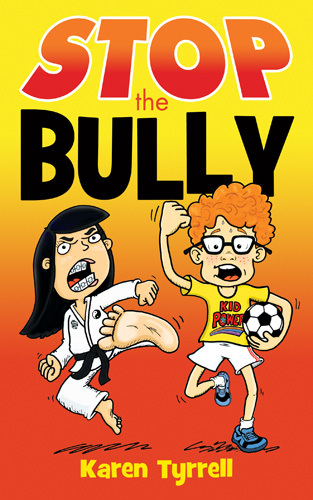 I will present a dramatic reading from STOP the Bully interactive Story. 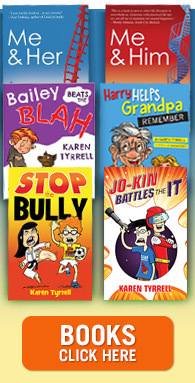 Children can talk about anti-bullying strategies with Karen and live STRONG! RSVP: 3412 4130 to reserve a seat. Please tell every child, school, and family you know!